Women in Fiji and the surrounding Islands do not have access to good fitting bras, maternity bras or mastectomy bras and breast forms. Most local women are unable to afford the luxury of a new bra and certainly not a $400 breast form. Many of the local women have never owned a bra which brings its own problems, in the hot humid climate they can experience rashes and fungal infections, also discomfort when bending, gardening and cooking. Bras give them the comfort of support, dignity and confidence. For ladies that have lost their breast to Breast Cancer, receiving a donated prostheses and mastectomy bra changes their life. It enables them to not look different and be private about their diagnosis. Due to the generosity of our customers and Rob Edwards for organizing the collection and distribution, Casamia was able to send our 3rd shipment of Bras and prosthetic breast forms to our sisters in the islands. 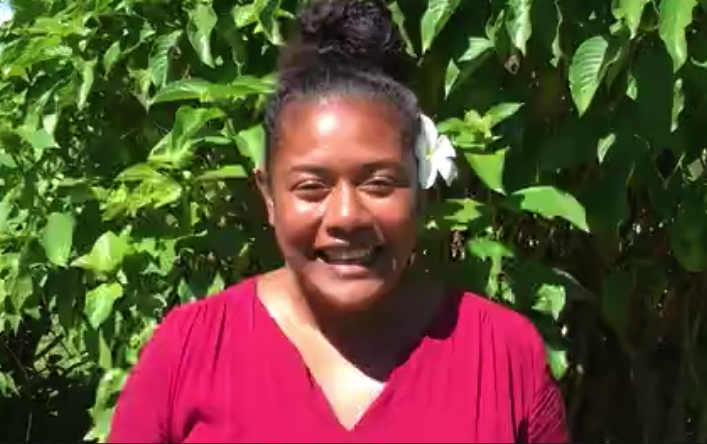 This video says it all from Kathy Manueli Co –Founder of Healthy Resilient. If you have any bras or prosthesis you have outgrown you would like to donate you can drop off at Warilla or Fairy Meadow stores.